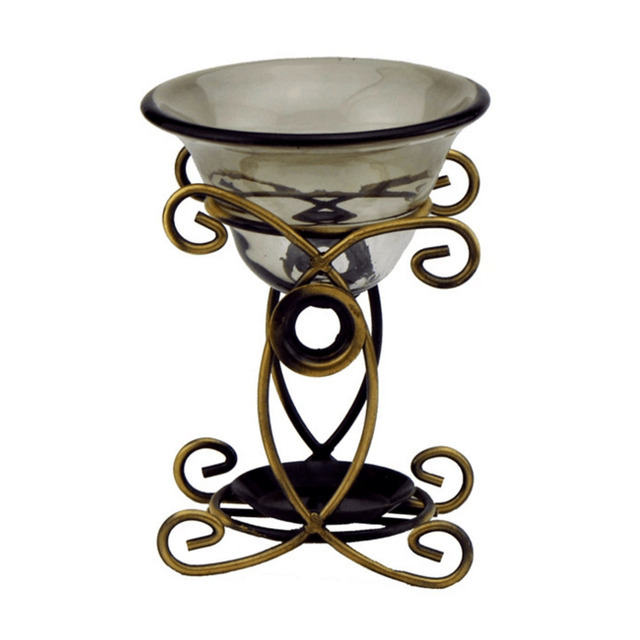 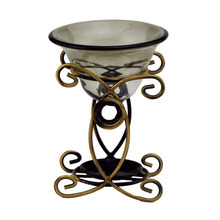 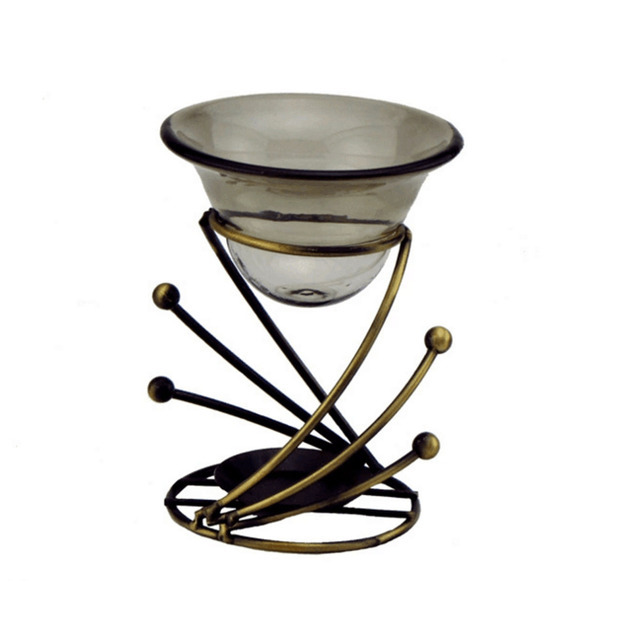 This is the metal fragrance oil burners aromatherapy scent candle essential gift. This candle size is about 1cm high,3.7cm diameter,and it can work for about 2 hours if no wind. 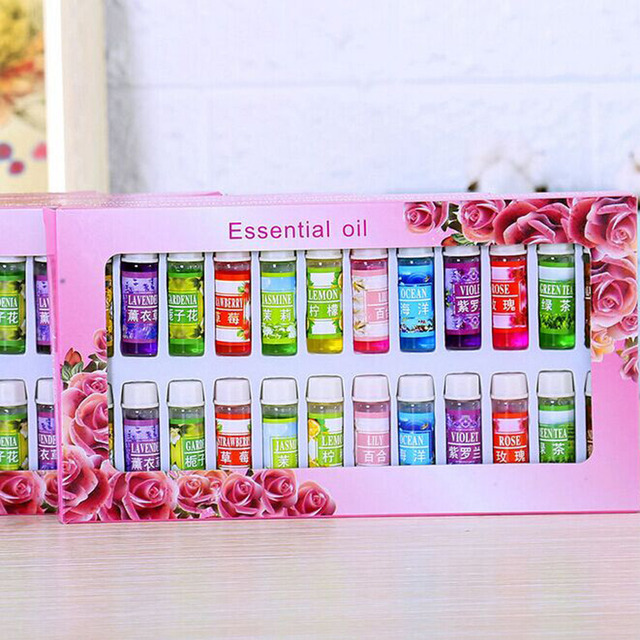 This Pack contains 24 high quality essential oil in 12 various scents: Sandalwood, Violet, Gardenia, Lavender, Lily, Ocean, Strawberry, Lemon, Jasmine, Rose, Green Tea, Osmanthus. 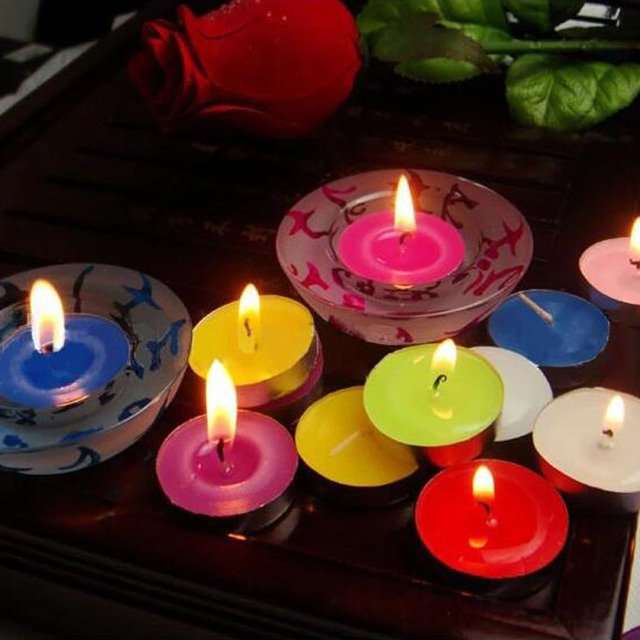 5ML in each bottle. 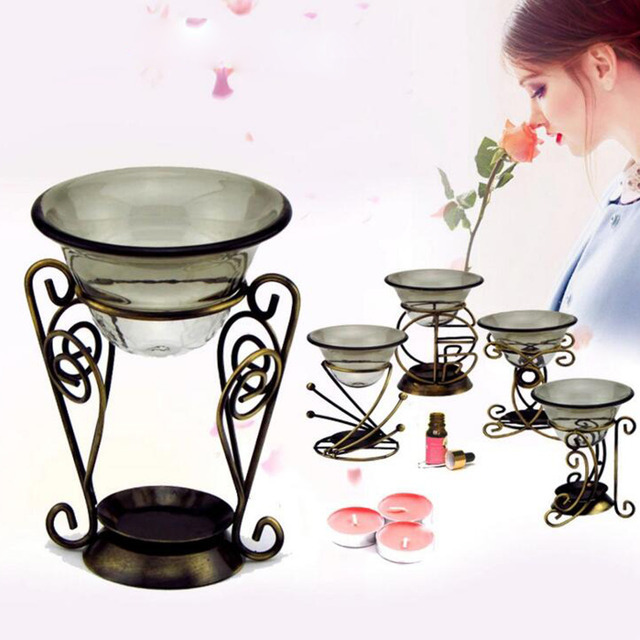 12 various scents: Sandalwood, Violet, Gardenia, Lavender, Lily, Ocean, Strawberry, Lemon, Jasmine, Rose, Green Tea, Osmanthus.